Botanical Gardens has 0 votes. Click here to see the results. 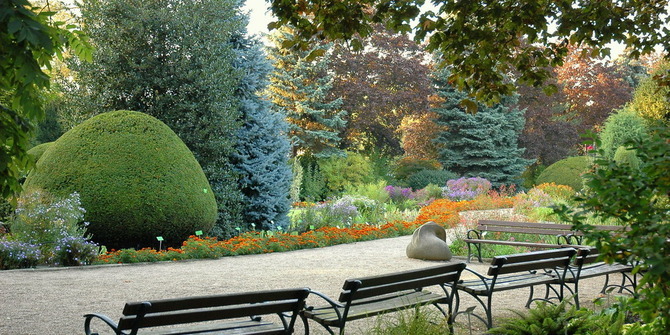 Originally established by Wroclaw University in 1811 as a scientific resource, the Botanical Gardens are still used for academic purposes but today also double as a leisure attraction for Wroclawians and visitors to the city. 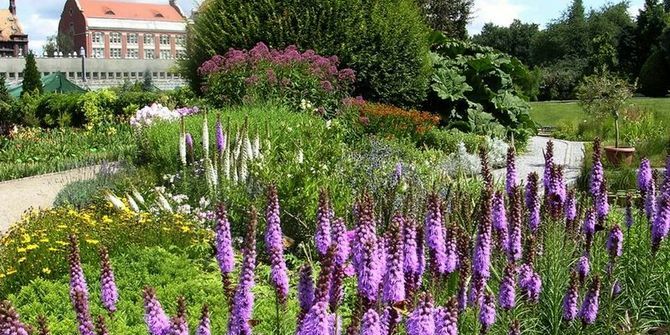 Occupying a large swath of land behind the churches of Ostrow Tumski, the gardens form an ideal retreat for anyone wanting to enjoy the beauty of nature but are too lazy to leave the city centre. Waterfalls, fountains, bridges, statues, and of course more shrubs, flowers and greenery than you can shake a twig at make for a more than pleasant stroll. Very lovely. 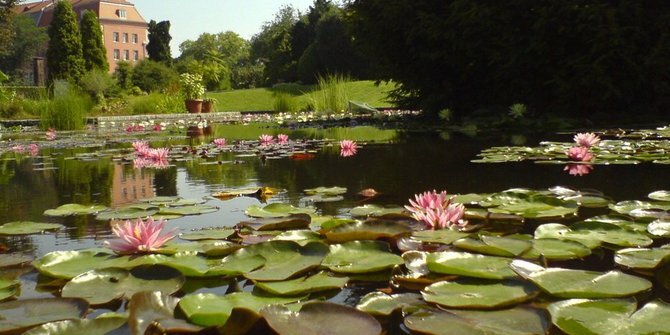 A superb garden and just a swell outing for anybody. Also surrounded by handsome buildings. Stunning, magic place , ideal if you want to get away from it all. My kids loved it. We spent hours wandering around. I'd love to go if only the weather would shape up! The leaves changing colour is so beautiful in autumn! Very beautiful, especially in the Spring and Autumn (naturally). i LOVE botanical gardens and judging by this photo this one is exactly what i like. lots of trees is my favourite part. I can't wait to check it out. Add a widget for Botanical Gardens to your website and get more reviews!